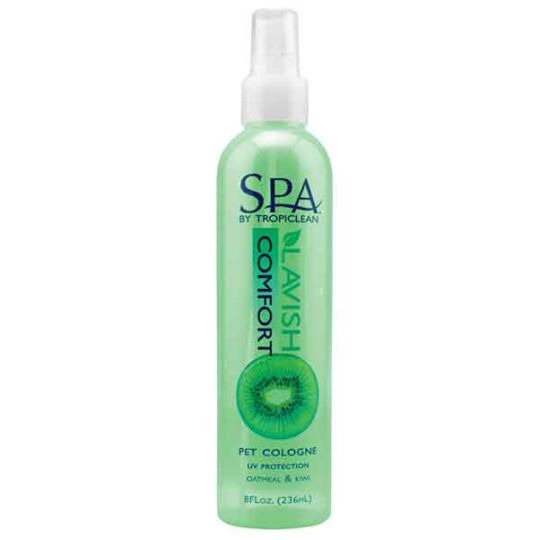 All-natural SPA Aromatherapy Cologne pampers pets with beauty-enhancing, botanical formulas. These refreshing scents utilize the precious floral distillates used in the production of essential oils. Available in kiwi and cucumber.